The minimum inhibitory concentration and minimum bactericidal concentration are quantitative measures of a bacterial strain's susceptibility to an antimicrobial drug. 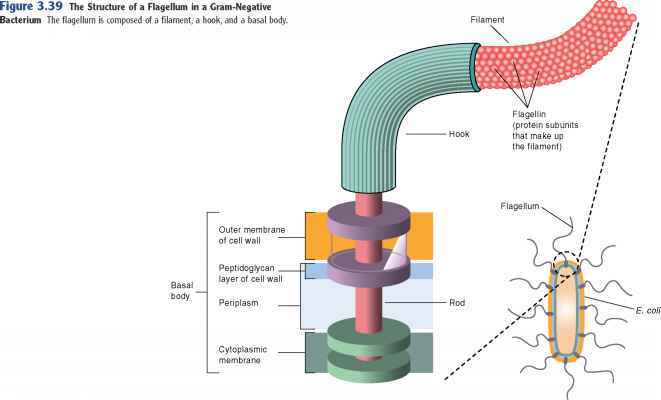 Disc diffusion tests can determine whether an organism is sufficiently susceptible to a specific drug for it to successfully be used in treatment. Commercial tests for determining antimicrobial sensitivity are less labor-intensive and often more rapid. ■ Explain the difference between the MIC and the MBC. 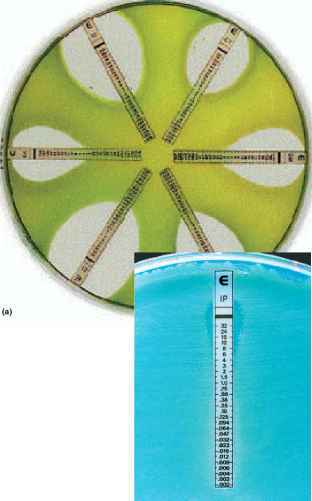 Figure 21.12 The E Test The strip is impregnated with a gradient of concentrations of a given antimicrobial drug.The MIC is determined by reading the number on the strip at the point at which growth intersects the strip.